Customers Please Note: The Comprehensive Anti-Spam Service is recommended for up to 250 users. 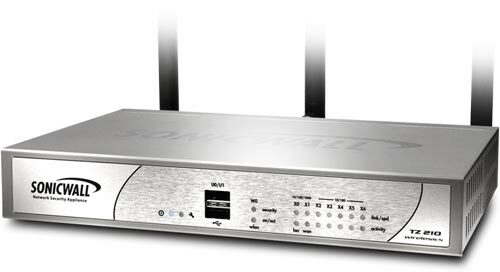 Block email threats and stop spam at the gateway, by adding SonicWALL Comprehensive Anti-Spam Service (CASS) to your SonicWALL firewall. Rapidly deploy with one-click activation of up to 250 users. All Comprehensive Anti-Spam Service Licenses, Subscriptions & Renewals can be found on their own individual product pages or purchase them below, more options can be found on individual product pages. Can't find the part you are looking for? Contact us today! With nearly 80% of email classified as junk (spam, phishing and virus-laden messages), allowing such distracting and dangerous traffic into your network can grind your business communications and organizational productivity to a halt. Removing this junk email at the gateway optimizes network efficiency, and enhances email and employee productivity. SonicWALL Comprehensive Anti-Spam Service (CASS) offers small- to mediumsized businesses comprehensive protection from spam and viruses, with instant deployment over existing SonicWALL firewalls. CASS speeds deployment, eases administration and reduces overhead by consolidating solutions, providing one-click anti-spam services, with advanced configuration in just ten minutes. CASS offers complete inbound anti-spam, anti-phishing, anti-malware protection and features, SonicWALL Global Response Intelligent Defense (GRID) Network IP Reputation, Advanced Content Management, Denial of Service prevention, full quarantine and customizable per-user junk summaries. Outperforming RBL filtering, CASS offers >99% effectiveness against spam, dropping >80% of spam at the gateway, while utilizing advanced anti-spam techniques like Adversarial Bayesian™ filtering using advanced detection techniques like Adversarial Bayesian and machine-learning filtering. Stop spam, phishing and virus attacks using multiple proven, patented* techniques including reputation checks that check not only a message’s sender IP reputation, but also the reputation of its content, structure, links, images, attachments. Advanced techniques are also used to analyze email content, such as adversarial Bayesian filtering, image analysis and gibberish detection to uncover hidden known threats, and new threats. The cloud-based design utilizes these advanced anti-spam techniques without impacting firewall processing and overall network throughput. Real-time threat information via the SonicWALL Global Response Intelligent Defense (GRID) Network collects and analyzes information from industry threat lists and also performs rigorous testing and evaluation of millions of emails every day, establishing reputation scores for senders and content and identifying new threats in real-time to deliver the most accurate and up-to-date protection against new spam attacks while also ensuring delivery of good email. 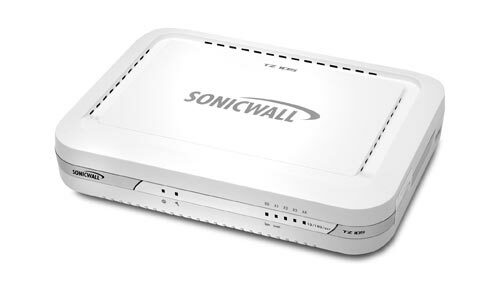 SonicWALL GRID Anti-Virus leverages SonicWALL GRID Network technology to deliver anti-virus and antispyware protection. Flexible junk email routing categorizes junk messages as spam, likely spam, phishing, likely phishing, virus and likely virus. Messages in each category can be rejected, tagged and delivered, sent to the user’s Junk Box, or deleted, for complete control and compliance with corporate and regulatory requirements. User Junk Box option enables quick setup of Junk Boxes for all users to store junk messages. Users can receive Junk Box Summary emails, which they may use to view (as text) and un-junk messages as desired. IT retains control over displayed categories, scheduling, and retention of Junk Box Summaries. 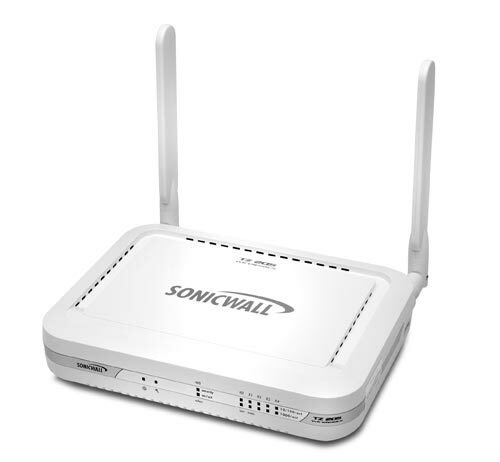 Integrated allow and block lists are built into SonicWALL network security appliances. 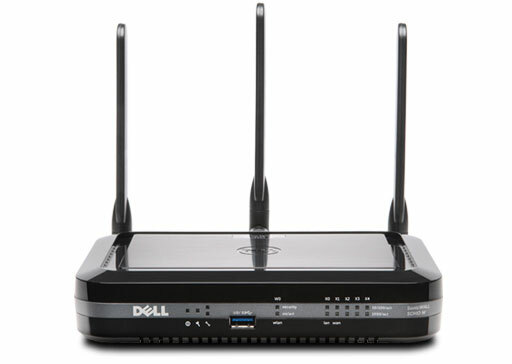 IP addresses can be allowed or blocked at the gateway. IT administrators can add granular control with Allow and Block lists at people, company and list levels. This feature is fully supported by CASS and requires no additional set-up or training to use. Integrated reporting and logging is built into SonicWALL firewall. Service status and statistics are easily displayed with one click, and log file entries can be viewed by service name. Service status shows availability of CASS, Junk Boxes and the downstream email server. LDAP integration enables robust, easy and secure user management, as well as additional flexibility through LDAP integration support. Supports downstream email security systems such as corporate governance or compliance policies, per-user policies and preferences, advanced reporting and more, as needed. SMTP traffic arrives at the SonicWALL firewall. 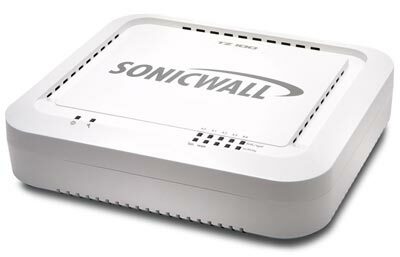 The Comprehensive Anti-Spam Service checks the reputation of the Sending IP server in real-time using the SonicWALL GRID Network. The GRID receives real-time inputs from over 4 million endpoints worldwide to determine the reputation of servers that are sending email. Up to 80% of junk email can be dropped at the connection level, thus reducing overall processing by the firewall. 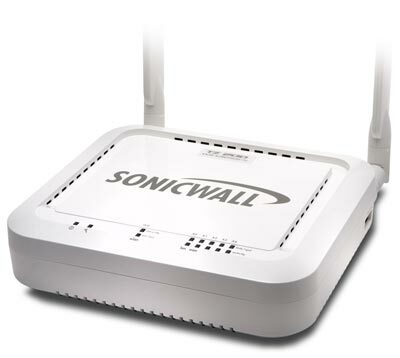 The remaining email is processed using the cloud-based SonicWALL GRID Network. 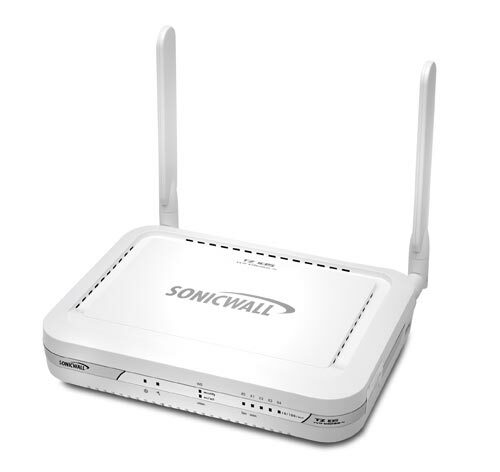 The GRID Network applies SonicWALL’s proven spam detection techniques. Good email is delivered to the email server. 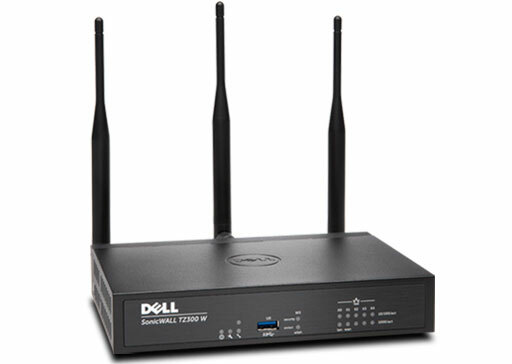 Optionally, junk email can be delivered to SonicWALL Junk Boxes on the email server and Junk Box Summaries for each user can be delivered as emails to each user. 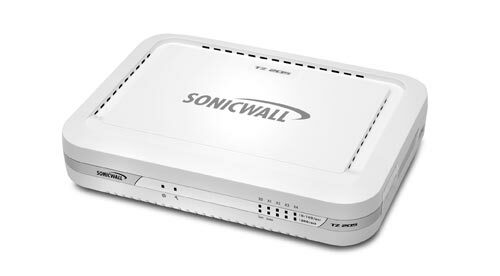 Smaller organizations looking to leverage their existing investment in a SonicWALL firewall can quickly ensure the delivery of only good email to their email server with CASS. 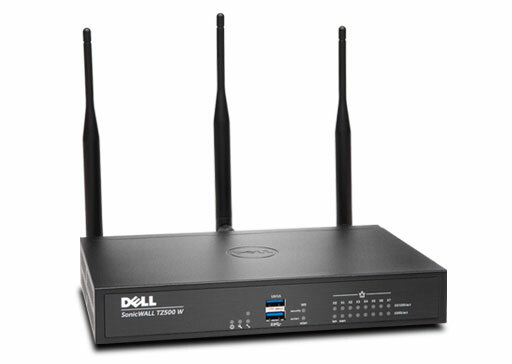 Administrators can manage CASS using a single integrated interface on the firewall. Larger enterprises can layer their anti-spam protection by placing CASS in front of a SonicWALL Email Security solution to drop more than 80% of junk email at the connection level, thus reducing subsequent processing by downstream infrastructure. Distributed enterprises that receive email in multiple locations can implement CASS on remote SonicWALL firewalls to reduce spam-related network traffic and use SonicWALL Email Security to centralize email protection services. 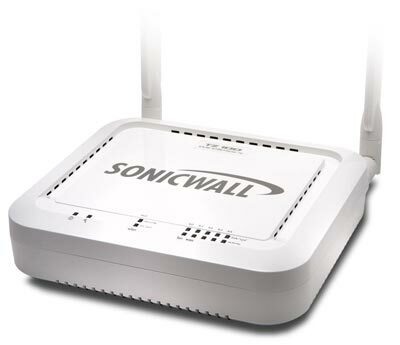 The SonicWALL Comprehensive AntiSpam Service operates with any email server which accepts inbound SMTP messages. The User Junk Box option requires that the Junk Store application (provided as part of the service) be installed on a server (typically your email server) running Windows Server 2008 or Windows Server 2012.